On 18 September 2018, we’re closing the Scottish Equitable Janus Henderson Global Care Managed fund. When the fund closes, we’ll switch existing investors into the Ethical Managed fund, unless they instruct us to move them elsewhere before then. 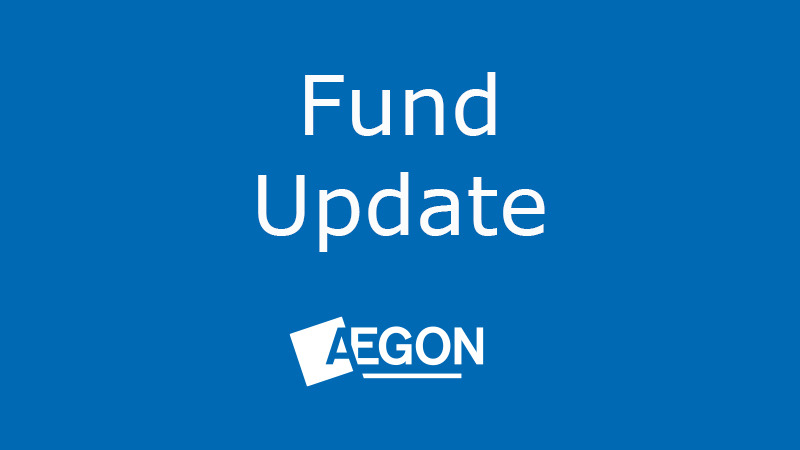 We’ve written to those affected in advance to tell them about this closure, which affects our pension and Aegon Retirement Choices (ARC) fund ranges. We constantly monitor and refine our fund ranges. The Scottish Equitable Janus Henderson Global Care Managed fund hasn’t grown as we’d expected, which means it’s too small to be economically viable. As a result, we’ve decided to close the fund. Investors can stay invested and continue to pay in any regular contributions as normal until the fund closes. Then, on 18 September 2018, any existing investment in the Scottish Equitable Janus Henderson Global Care managed fund and all future contributions will be automatically switched into the Ethical Managed fund, free of any switch charges. The Fund Charge† for ARC investors will reduce from 0.95% to 0.40%, and for pension investors in our older products, the Total Charge* will reduce from 1.95% to 1.00%. The benchmark, risk rating and Association of British Insurer (ABI) sector will remain the same. We’ve carefully selected the Ethical Managed fund as an alternative fund. It has less of a global focus than the Scottish Equitable Janus Henderson Global Care Managed fund, with a much higher focus in UK equities. However, we still believe it to be the most comparable fund available within our fund range in terms of what the fund aims to do. There’s no guarantee the fund will meet its objectives. The value of an investment can fall as well as rise and is not guaranteed. Investors could get back less than they originally invested. This fund aims to achieve above-average long-term capital growth by investing in a mix of assets including UK and overseas equities (shares) and fixed interest stocks. Individual companies are chosen for their social and environmental leadership in the area within which they operate. This fund aims to provide a combination of income and long-term capital growth by investing in a diversified portfolio of UK equities (shares of companies), fixed interest securities (bonds), and cash, which meet the fund’s predefined ethical criteria. To achieve this, the fund invests 50% in our Ethical fund and 50% in our Ethical Cautious fund. The application of our ethical criteria means the fund may have a bias towards small and medium sized companies. The fund’s exposure to equities will be limited to a maximum of 85% of the fund’s value at all times. If current investors are happy to be invested in the Ethical Managed fund then they don’t need to do anything. However, if investors feel that this new fund isn’t suitable for them, they can switch their investment and redirect any future investment, free of any switch charge, into an alternative fund or funds of their choice. If investors wish to do this they should complete a switch form and return it to us as soon as possible.